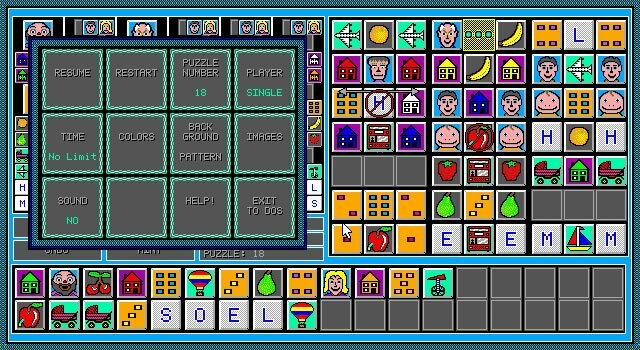 Everett Kaser Software developed the DOS puzzle game Sherlock: the Game of Logic in 1991. 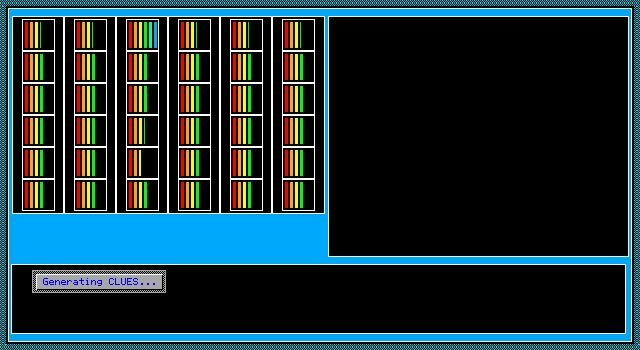 Sherlock: the Game of Logic is currently NOT abandonware, runs on DOS and can be played in single player, multiplayer (hotseat) modes. Man, I totally forgot about this game. It's probably been a good 15-20 years since I played it last. 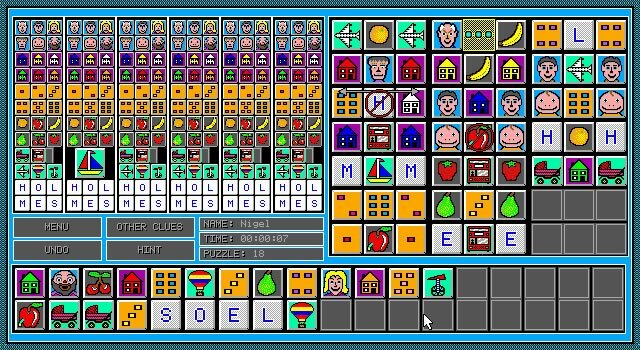 This has been one of my favorite games for many years, and is one of the things I become nostalgic about from time to time. I couldn't agree more. I found myself hooked to this game. Unexpected! I intended to rate this a 5, but accidentally hit 4. I love this game! 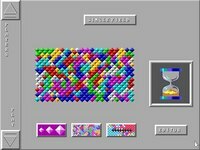 Have loved it for years, back to the DOS version which I still play. I find the new Android version very good, like some things better than the DOS version! A great workout for your logic skills! Tell others what you think about Sherlock: the Game of Logic: did you play it? Did you like it or hate it? If you have problems running Sherlock: the Game of Logic, please read the F.A.Q. first. Your e-mail will NEVER be used for spam.